He also chairs Griffin Growth Partners, a specialist strategic advisory firm that assists clients in developing and implement winning strategies in India. 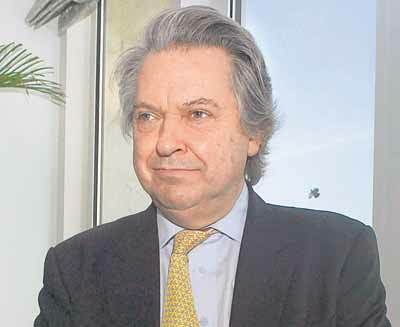 He was earlier an Executive Director of Tata Sons, where his responsibility was internationalisation of the Tata Group. From 1998 to 2003 he was Chairman of the Jardine Matheson Group in India. His earlier career included positions as Special Advisor to the British Prime Minister, Rt. Hon. John Major MP, and a member of the Policy Unit at No.10 Downing Street; Strategy Development Director at United Distillers plc; Chief Executive of Piersons, a division of Courtaulds Textiles plc, and as an investment banker with S.G. Warburg & Co Ltd. Alan was educated at Downing College, Cambridge, and the Harvard Business School. He was made an OBE in 1994. Andrew Warren has been Director of the Association for the Conservation of Energy since its foundation in 1981. He was a former Special Advisor to House of Commons Select Committee on the Environment and has given evidence to many House of Commons and House of Lords Select Committees in the UK and also to inquiries undertaken by the European Parliament. He has spoken at a several hearings called by the European Commission and has spoken in every Member State of the European Union (EU-15) at a variety of conferences on energy and environment issues. In addition to writing regular monthly columns for several trade publications, he has also contributed articles to many international newspapers such as the Financial Times, The Guardian and The Independent. Bob joined the London School of Economics and Political Science (LSE) from Risk Management Solutions, where he was Director of Public Policy. He also worked at the Royal Society, the UK national academy of science, for eight years, until October 2006. His responsibilities there included leading the media relations team. He has also worked as a freelance science writer and journalist. Bob has a first degree in geology and an unfinished PhD thesis on palaeopiezometry. He is a Fellow of the Geological Society. At a local level, the Green Deal will enable many households and businesses to improve the energy efficiency of their properties so less energy is consumed and less money is wasted. The key focus of the new energy company obligation – or “ECO” will be on those householders who cannot achieve significant energy savings without an additional or different measure of support. 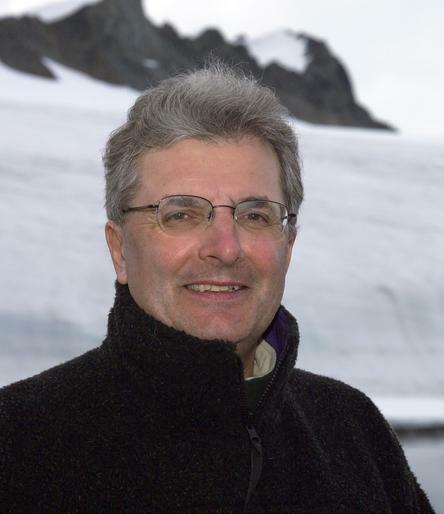 Professor Chris Rapley CBE is Professor of Climate Science at University College London. His previous posts include Director of the Science Museum London, and Director of the British Antarctic Survey. His interests are in climate science, and climate science communication, with a view to increasing engagement, increasing understanding, and allowing people to make up their own minds. Christopher Swann is the winner of the BAFTA Flaherty Award for documentary direction, a Prix Italia, an Emmy [for executive production and direction in the performing arts], a Gramophone Video of the Year award, a Cable Ace award, an Echo award in Germany and the Gold Camera Award from Chicago. A four time Emmy nominee, a Grammy nominee, an Indy nominee and a BAFTA nominee for live multi camera direction and recipient of a number of awards from the New York Film and Television Festival. Carbon Gold was set up in 2008 by Craig Sams. 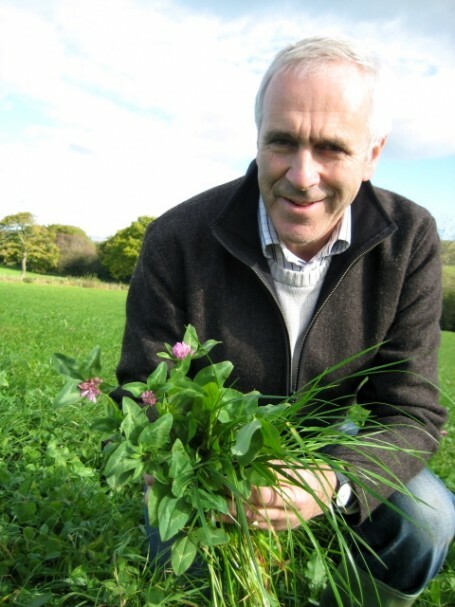 Craig is the founder of Green & Black’s and the former Chairman of the UK’s Soil Association. Carbon Gold was established to find a way to contribute to the struggle against climate change and its damaging effects on our planet. It has identified opportunities for the commercial development of biochar to remove CO2 from the atmosphere and improve soil fertility globally. RES is one of the world’s leading renewable energy developers working across the globe to develop, construct and operate projects that contribute to our goal of a sustainable future. In the three decades since RES was formed, we have played a central role in the development of the global renewable energy market and we have helped to move the sustainable energy debate from the margin to the mainstream. We have a portfolio of low-carbon energy technologies and a range of services which together can meet demand from the industrial, public and commercial sectors on whatever scale. An engineer by training, he was commercial director of Chamberlain Industries plc. In 1976 he established Kemray Engineering in the UK, purchased by Taskforce Group plc which itself was acquired by Adia (Switzerland) where he remained a director until 1989. He formed a private investment company, Kempton Holdings, and acquired a 50% holding in ESL, a medical instrumentation company, which he built up before it was acquired by GE in 1999. David is currently a non-executive director of a number of quoted and private companies. David Pencheon is the Director of the NHS Sustainable Development Unit, which aims to make the NHS a leading sustainable and low carbon healthcare service. He was previously Director of a Public Health Observatory in Cambridge from 2001 to 2007. David Pencheon has worked as a clinical doctor in the NHS, a joint Director of Public Health, a Public Health Training Programme Director in the East of England, with the NHS R&D programme, and in China in the early 1990s with Save the Children Fund (UK). David Shreeve is the Environmental Consultant to the Archbishops’ Council of the Church of England. There are many environmental aspects to the day-to-day operations of the Church ranging from the energy use in buildings to the biodiversity of its churchyards. David is part of the team which organises Shrinking the Footprint, the Church of England’s national environment campaign. In addition the Church is concerned with a number of national and international environmental issues and it is involved in a number of ways in governmental and NGO activities. In 2003 David was awarded a Lambeth Degree in recognition of his influence in the Church’s understanding of environmental issues. Good Energy is the first supplier to offer 100% renewable electricity to UK households when we were founded back in 1999. Over a decade later, all other suppliers still rely on electricity generated using fossil fuels or nuclear power. Good Energy’s electricity is sourced purely from the wind, water, sun and through sustainable biogeneration. Ed is also a director of The Hawk Creative Business Park which offers eco-friendly offices to let, designed to cut down companies’ running costs, reduce their carbon footprints and boost their green credentials. 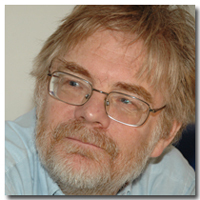 Fred Pearce was described by The Times as one of Britain’s finest science writers. Based in London, he has reported on environmental, popular science and development issues from over 60 countries over the past 20 years and is the recipient of many awards for both his journalism and books. Fred is the environment and development consultant for the New Scientist and writes regularly for the Guardian, where his weekly blog Greenwash appears online, as well as for a wide variety of international media. Fred was also voted BEMA Environment Journalist of the Year in 2001. His books have been published in 12 languages. 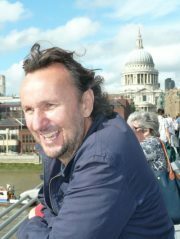 Gary McKeone was Literature Director at Arts Council England from 1995-2006. Before that he worked with Field Day Theatre Company in Ireland and at the Royal Festival Hall on London’s South Bank. 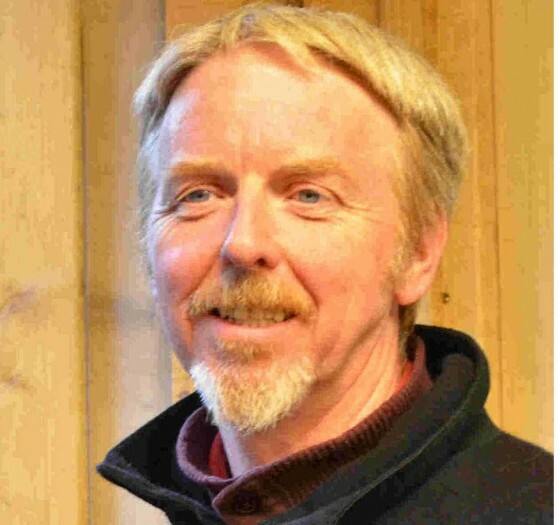 He is currently Chair of the Poetry Archive and the recently created Poetry Translation Centre and is also involved with a number of other literature organisations in England. Originally from Derry, N.Ireland, he was educated at St Columb’s College and Trinity College Dublin. 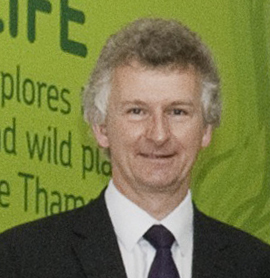 Gordon MacKerron has been Director of SPRU since December 2008. He was previously Director of the Sussex Energy Group at SPRU from April 2005 to November 2008. Prior to this, he spent four years as Associate Director, NERA Economic Consulting, London and had an earlier career for over 20 years at SPRU. He is an economist specialising in energy and environmental economics, with degrees in economics from the Universities of Cambridge and Sussex. His academic career has specialized in the economics and policy issues of electricity and especially nuclear power, in which he has published and broadcast widely. He has frequently been Specialist Adviser or invited witness before House of Commons Select Committee inquiries on energy subjects. 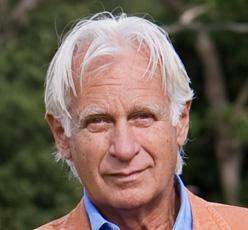 Gregory Coulton is a trustee of Help Rescue The Planet. He attends Windsor Boys’ School and is studying Maths, Physics, Geography and Economics at A level. Hugh has published over 180 scientific articles and has been active in the field of climate change for some 10 years. He holds the post of London Leader in sustainability for the Greater London Authority and founded the schools climate change programme, Project Genie. He was a co-author in 2009 of the UCL-Lancet commission report on the health impacts of climate change and was a co-founder of the UK Climate and Health Council. He attended the UNFCCC negotiations (in NGO capacity) in Cancun in 2010. 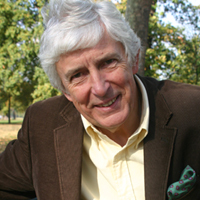 Ian Fells was educated at Trinity College Cambridge where he gained a PhD in reaction kinetics. He also spent time in the army on national service as chief wireless officer British Troops in Austria. After lecturing at Sheffield University he was appointed Reader in Fuel Science at The University of Durham in 1962. 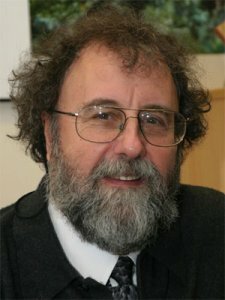 He has been Professor of Energy Conversion at The University of Newcastle since 1975 and has published some 250 papers on topics as varied as the chemical physics of combustion, fuel cells, rocket combustion, energy economics, environmental protection, energy conversion systems, and energy policy. He was elected fellow of The Royal Academy of Engineering in 1979, was president of The Institute of Energy for 1978/79 and was elected fellow of The Royal Society of Edinburgh in 1996. He was awarded a CBE in June 2000. B&Q has been honoured with the UK’s most prestigious business award, the Queens Award, for its work in creating a more sustainable business and helping people improve the sustainability of their homes. Jim Skea has particular research interests in energy, climate change and technological innovation. 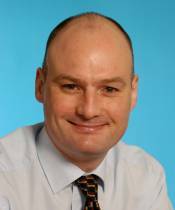 He has been Research Director of the UK Energy Research Centre, based at Imperial College, since 2004. He previously directed the Policy Studies Institute and the Economic and Social Research Council’s’ Global Environmental Change Programme. He has operated at the interface between research, policy-making and business throughout his career. He is a founding member of the Committee on Climate Change and a Vice-Chair of the Intergovernmental Panel on Climate Change Working Group III (climate change mitigation). He is also on the Boards of the Stockholm Environment Institute and Renewables East. He was Launch Director for the Low Carbon Vehicle Partnership and for several years chaired the Scottish Power Green Energy Trust. I am Director of the Sussex Energy Group at SPRU. Co-leader, ESRC/EPSRC research cluster: Energy Security in a Multipolar World; Council Member of the British Institute for Energy Economics; Trustee of Renewable World, a charity bringing renewable energy to low income communities in the developing world. A member of the Chartered Institute of Environmental Health, John has over 15 years experience working in environmental health for local authorities. He is a trustee of Help Rescue The Planet. 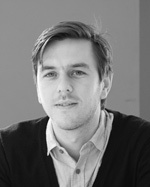 Trained at the Liverpool School of Architecture where he won the Sikorski Prize, Jonathan began his career working in North London with the respected modernist architect John Winter. Jonathan established EllisMiller in 1991, winning the first of seven RIBA awards for the internationally acclaimed office building at 83-85 Mansell Street in the City of London. He has continued to design a range of award-winning schemes from one-off houses through to large multi-stakeholder projects. Responsible for representing the European Commission and reporting to it. Overall responsibility for the UK Representation and the three Offices in Northern Ireland, Scotland and Wales’ activities. Commission spokesman in the UK. The Representation is the official voice of the European Commission in the UK and is responsible for explaining Commission policies and making Europe more understandable to the British public. 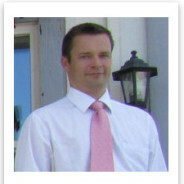 Mr Scheele is a graduate of Trinity Hall, Cambridge and speaks French, Romanian and German. 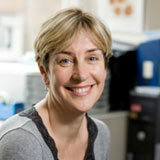 Judith Stephenson is the Margaret Pyke Professor of Sexual & Reproductive Health at University College London and Director of the Women’s Health Programme, UCL Partners Academic Health Science Centre. She holds Honorary Consultant appointments in Sexual & Reproductive Health and Women’s Health. After training in medicine at Oxford University and University College Hospital London, she specialised in epidemiology and public health. Her expertise is in the design, conduct, interpretation and application of epidemiological and health services research, including observational studies and randomised trials of clinical and complex (behavioural) interventions. Kent Walwin has considerable feature film and television credits as a producer. These range from classics such as Hotel New Hampshire, starring Rob Lowe, Jodie Foster and Nastassja Kinski; A Handful of Dust with Kristin Scott Thomas, Alec Guinness and Anjelica Houston; Where Angels Fear to Tread with Helen Mirren, Judy Davis and Helena Bonham Carter, through adventures like Biggles with Peter Cushing, Bullet to Beijing with Michael Caine and Michael Gambon. 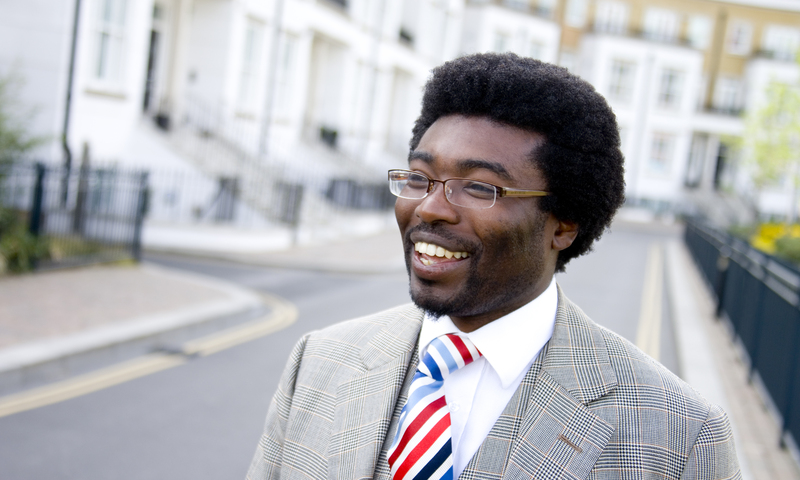 Kye Gbangbola is Founder of Total eco Management Ltd (TeM) a company determined to be a leading light in the movement to reduce the environmental impacts of those organisations that both develop new properties, and manage existing property across the Built Environment. TeM are unique as the UK’s first Global Reporting Initiative (GRI) Certified Training Partner, showing organisations large and small how to report to a common, comparable, and rankable standard. Only Certifed Partners are authorised to provide GRI’s special training programme at the exacting quality standards GRI demand. ‘TeM are proud and honored to be partnering with the Global Reporting Initiative to promote CSR and sustainability reports.’ Services are provided across business sectors. Malcolm C Grimston graduated from the University of Cambridge. He taught chemistry from 1980 to 1987, and in 1987 was appointed Director of the Talks Service at the UK Atomic Energy Authority. 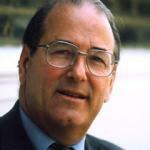 In 1992 he joined the British Nuclear Industry Forum as Energy Issues Adviser. In 1995 Malcolm Grimston took up an appointment at Imperial College, London, as a Senior Research Fellow in the Centre for Environmental Technology, researching energy policy issues. In 1999 he was appointed a Senior Research Fellow at the Royal Institute of International Affairs, Chatham House, London, conducting an investigation into the future of civil nuclear energy. Mark Carr gained a Doctorate in Mechanical Engineering at the University of wales in 1986 and an MBA from Warwick University in 1997. He is a chartered engineer of the Institute of Mechanical Engineers. Appointed as Group Chief Executive Officer of British Sugar in April 2004, he was previously Managing Director of Corus Strip Products UK. In his time as CEO at AB Sugar, Mark has overseen the repositioning of a largely UK centric sugar business to establish one of global scale with an exciting ongoing growth agenda. Cuyha Innovation Oy was founded in 2004 by renowned nuclear physicist Matti Nurmia to manage and develop his inventions. Most of Dr. Nurmia’s inventions relate to energy production and environmental issues. The company has applied for many patents and holds one for a process for dissolving carbon dioxide from a flue and neutralising the resulting solution. Patrick Holden is one of the pioneers of the modern sustainable food movement who, during his period as Director of the Soil Association, between 1995 and 2010, played a leadership role in developing the UK organic market. Closely involved with standards development, producer cooperation, Patrick’s extensive engagement with the public through successive media campaigns, played a key role in winning public trust in the products from sustainable agriculture. 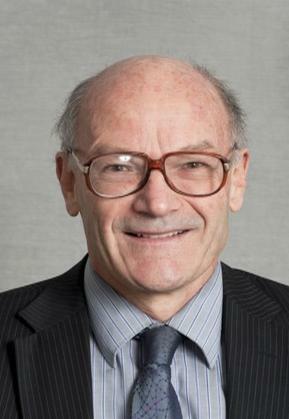 Paul Ekins has a Ph.D. in economics from the University of London and is Professor of Energy and Environment Policy at the UCL Energy Institute, University College London. 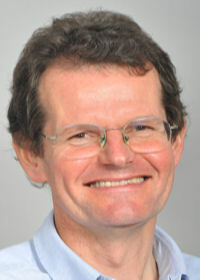 He is also a Fellow and member of the Energy Advisory Panel of the Energy Institute; Director of the Green Fiscal Commission; a Senior Consultant to Cambridge Econometrics; a Co-Director of the UK Energy Research Centre, in charge of its Energy Systems and Modelling theme; and he leads UCL’s participation in the EPSRC SUPERGEN consortia on hydrogen and bioenergy. Founded in 1928, Summerleaze is a privately-owned company, whose origins are in the field of mineral extraction. The company has diversified substantially since then, into fields such as wastes management and renewable energy. Operating as a small, dedicated team, we aim to innovate to make the most of under-valued resources. We back ideas that we believe have a strong future on the basis of long-term fundamentals, regardless of, and often contrary to perceived wisdom or fashion. Phil is a senior lecturer and chartered statistician at . After studying Mathematics and Statistics at Warwick University, he worked for a public services research consultancy based in Birmingham, UK. In 1994 he moved into academia to research injury epidemiology, first in Department of Child Health at Newcastle University, and then at Institute of Child Health at University College London. I am the Director of the Climatic Research Unit (CRU) and a Professor in the School of Environmental Sciences at the University of East Anglia in Norwich. I am principally known for the time series of hemispheric and global surface temperatures, which I update on a monthly basis. I have numerous research papers over the last 25 years. I have been a fellow of the Royal Meteorological Society since 1992 and was on the Editorial Committee of the International Journal of Climatology until 1995. I am currently on the editorial board of Climatic Change. I am an elected member of Academia Europaea since 1998. Phoebe is a second year A level student studying English literature, Classical civilisation and History at The Henley College. She is trustee of Help Rescue The Planet. Rachel Stancliffe is founding Director of The Campaign for Greener Healthcare, now renamed The Centre for Sustainable Healthcare, which she started with Muir Gray in 2008 to help transform healthcare for a sustainable future. She graduated from Oxford with a Human Sciences degree and then received an MSc in demography and epidemiology from the London School of Economics. Rachel is interested in the best use of good quality evidence and in creative partnerships to achieve change. She is very concerned at the damage we continue to cause to our environment and is working with all sectors involved in healthcare to make it sustainable. 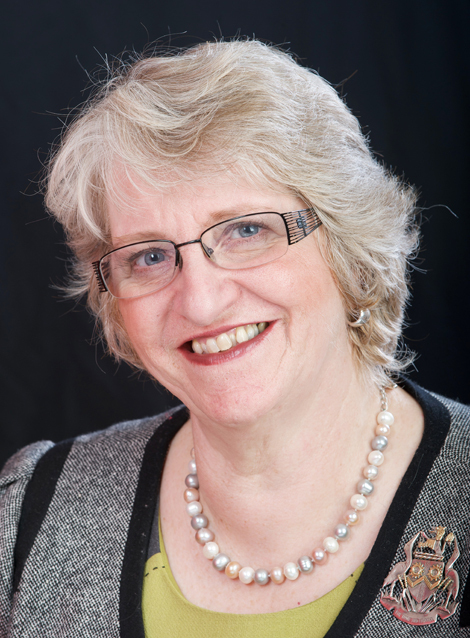 She is also a founding Director of the Community Interest Company, Global Healthcare Information Network. 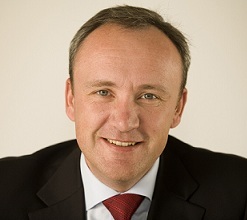 Richard joined M&S in 1984. He has worked in stores across the UK and in Canada, held a series of companywide roles including group head of change and programme management, people development, planning and facilities, executive assistant to the CEO and operations executive clothing. As director of store design and development, Richard was responsible for the £1.5bn development and modernisation programme and for central procurement of goods not for re-sale. Throughout the last few years Richard has played a pivotal role in the development and delivery of the M&S Environmental and Social sustainability plan, ‘Plan A’. AsDirector of Plan A, CSR and Sustainable Business, he is now responsible for sustainable development globally. Rob’s degree in Human Sciences gave him a keen interest in people, their ecology and their behaviour. He put this to work in advertising, with a 5 year career at AMV BBDO managing campaigns for the likes of Sainsbury’s, The Economist and the government. After 3 years at The Climate Group Rob left to help set up Behaviour Change and now looks after a variety of campaigns and consultancy projects. 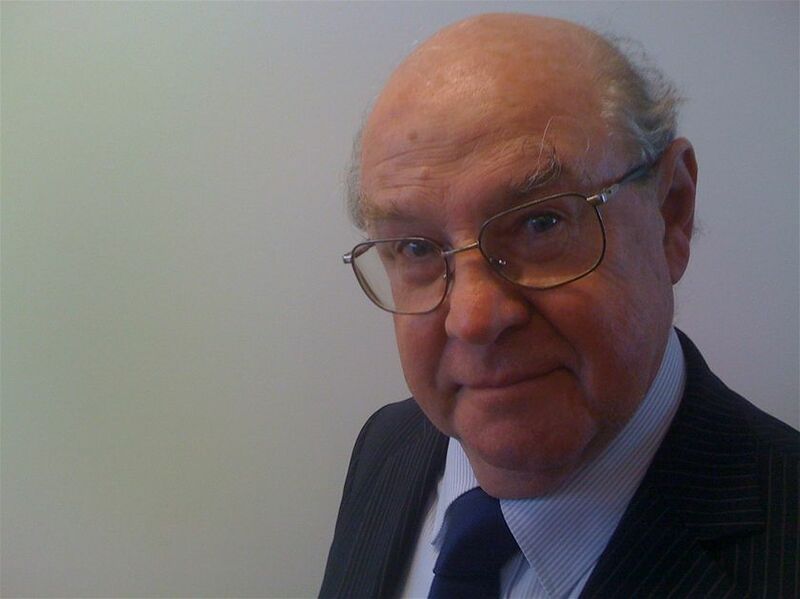 Robert T. Watson is also DEFRA Chief Scientific Advisor and former Chief Scientist and Director for Environmentally and Socially Sustainable Development (ESSD) at the World Bank. 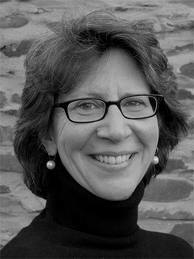 Prior to joining the World Bank, Professor Watson was Associate Director for Environment in the Office of Science and Technology Policy in the Executive Office of the President in the White House. Prior to joining the Clinton White House, Professor Watson was Director of the Science Division and Chief Scientist for the Office of Mission to Planet Earth at the National Aeronautics and Space Administration (NASA). Dr Russell-Jones is the International Conference Organiser for Help Rescue The Planet Charitable Trust. He helped to organise three international conferences on environmental/health issues during the 1980′s. They were all held in London and all resulted in important changes to legislation impinging directly on human health and the environment: Low-level lead exposure conference, Radiation conference and Ozone conference. Dr Robin Stott a former consultant physician and medical teacher, his expertise is in health. He began work on sustainability issues as Medical Director of Lewisham Hospital and lead the first ever social, environmental and economic audit of a hospital. He was a founding member of the London Sustainable Development Commission (LSDC) and has been the sustainability advisor to the Mayor of Lewisham. Roy is the pre-eminent geophysicist in the development and management of hot dry rock geothermal projects with over 30 years’ experience. He is Technical Director, and founder shareholder, of EGS Energy Limited. For 14 years from 1976 he was a key researcher and ultimately Deputy Project Director at the Rosemanowes geothermal project in Cornwall. At Rosemanowes Roy was involved in project management, resource assessment, seismic monitoring of hydraulic stimulations (which he pioneered) high temperature instrumentation, and cross-hole and vertical seismic profile surveys. My main experience has been in the construction of power stations including hydro, nuclear, combined cycle and coal fired in India, UK and Taiwan. I have worked on decommissioning of nuclear power stations at Hinkley and Sizewell. Companies I have worked for include Bechtel, Sir Alfred McAlpine, National Nuclear Corporation, Rolls Royce and Alstrom. Chair of the National Federation of Women’s Institutes: the largest voluntary women’s group in the UK. We offer women the chance to learn new skills and campaign on issues that matter to them. In Cambridge Federation she is a WI Adviser, was previously Chair of the Public Affairs committee and Federation Chairman for four years. During this time she played a key role in the building of the new sustainable headquarters for Cambridge Federation. Stewart has spent most of the past 10 years working in various parts of the commercial biomass sector. This has included working in technical sales for a boiler installation company (Wood Energy-RES), a major pellet production and distribution company (Balcas), as well as setting up a major wood chip supply company, South East Wood Fuels (SEWF). He is well known within the biomass heating sector and recently coordinated REA’s ‘Cool Heating’ campaign. Prior to this he was an environmental campaigner with Greenpeace International and Friends of the Earth and a specialist energy journalist. Grundon Waste Management is one of the UK’s leading suppliers of integrated waste management solutions. Operating from depots across the south of England our non-hazardous waste management services include recycling collections, waste removal, waste disposal services, special events services and contract management. In addition we deal with all aspects of hazardous waste management, including contaminated waste, clinical / medical waste disposal and the collection and treatment of waste electrical and electronic equipment (WEEE). 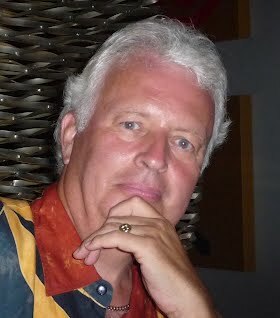 Originally from Colorado, Wallace Heim has 20 years experience of production in theatre, film and television in the UK. She now specialises in researching and enabling public engagement through the arts, and undertaking evaluations and feasibility studies. She is: Co-editor of the Ashden Directory of Environment and Performance (a project of the Sainsbury Family Charitable Trusts); a Fellow of the Royal Society of Arts; a Research fellow for the Social Sculpture Research Unit at Oxford Brookes University; a Fellow of the Centre for Human Ecology, Scotland, and a Trustee for the social practice collective PLATFORM. She has a PhD in Philosophy from Lancaster University and an MSc in Human Ecology from Edinburgh University. Walt Patterson has published thirteen books and hundreds of papers, articles and reviews, on nuclear power, coal technology, renewable energy, energy systems, energy policy and electricity. Since 1991 he has been a Fellow of what is now the Energy, Environment and Development Programme at Chatham House in London. He is also a Fellow of the Energy Institute, London, and a Visiting Fellow of the Science Policy Research Unit at the University of Sussex.